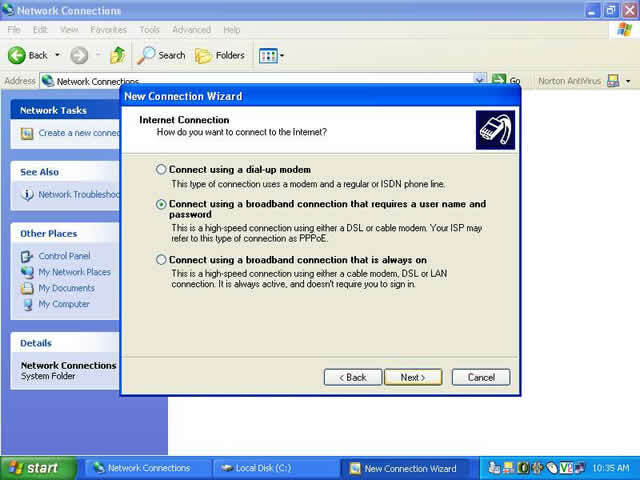 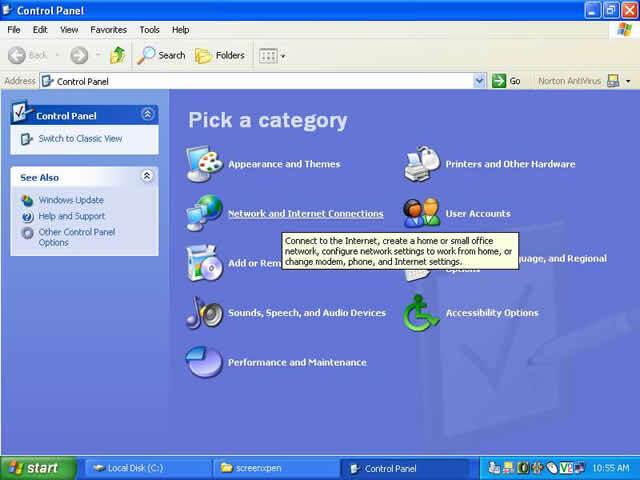 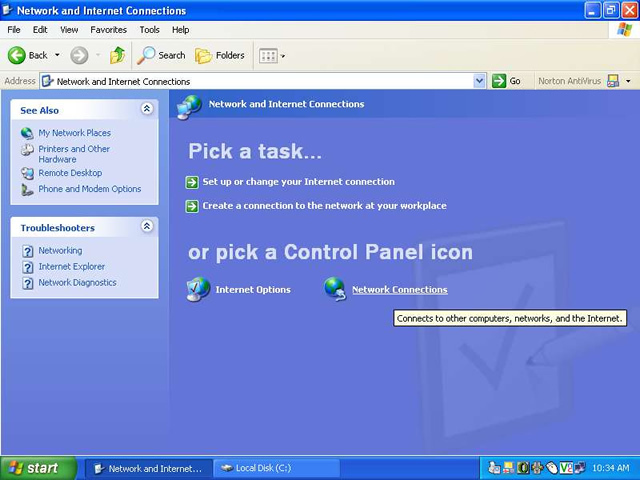 How to set-up PPPoE in Windows XP. 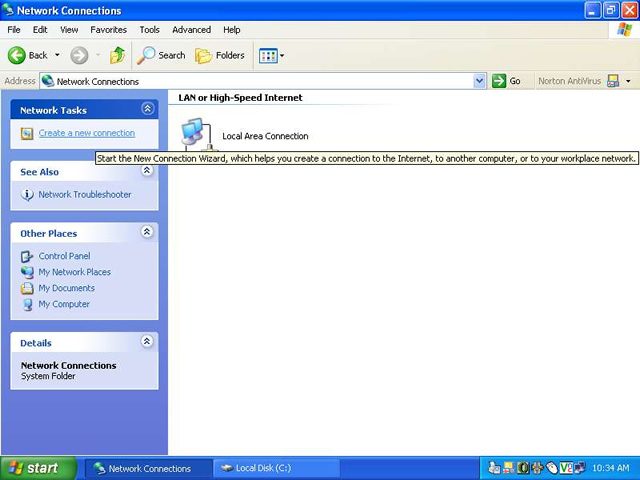 Go to "Start" -> "Control Panel"
Click on "Network & Internet Connections"
Click on "Create a new Connection"
Check off "Connect to the Internet" -> Click "Next"
Check off "Set up my connection manually" -> Click "Next"
II- Type in your ISP's name Zid.com -> Click "Next"
Check Anyone’s use and click next. 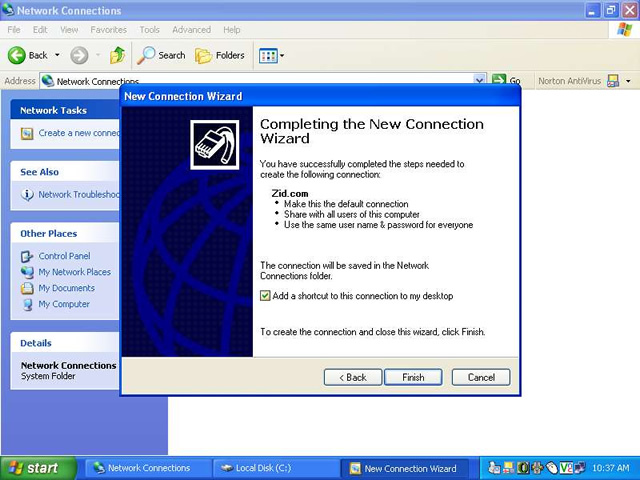 Enter your userid as provided by ZiD. 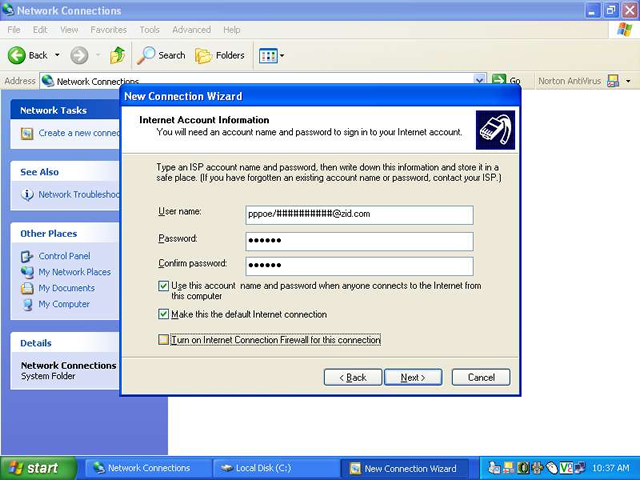 Enter your password as provided by your ISP, enter it a second time to confirm -> Check off "Use this account name" -> Check off "Make this the default Internet connection" -> Click "Next"
Check off "Add a shortcut to this connection to your desktop" -: Click "Next"
Note: There have been many cases where Step 8 does not work for people. 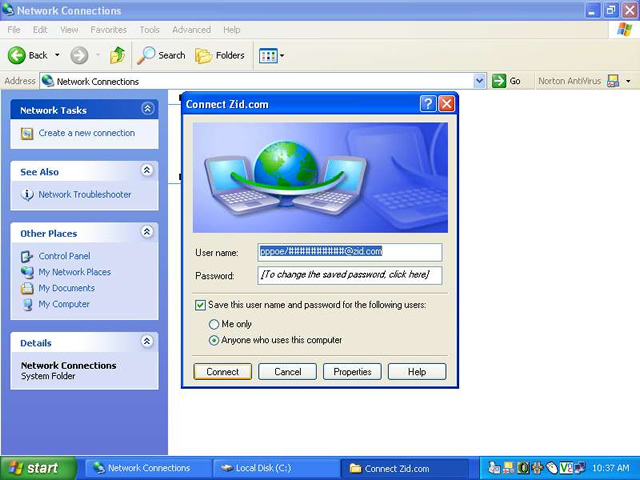 The Username and Password option is grayed out. At Step 7 click on the Dial-up option and fill that out then start over. 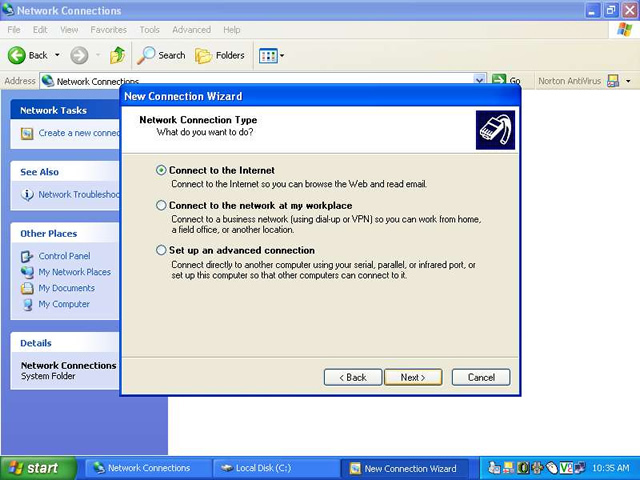 connections -> Click on "Create new connection"
Still can't solve your problem?